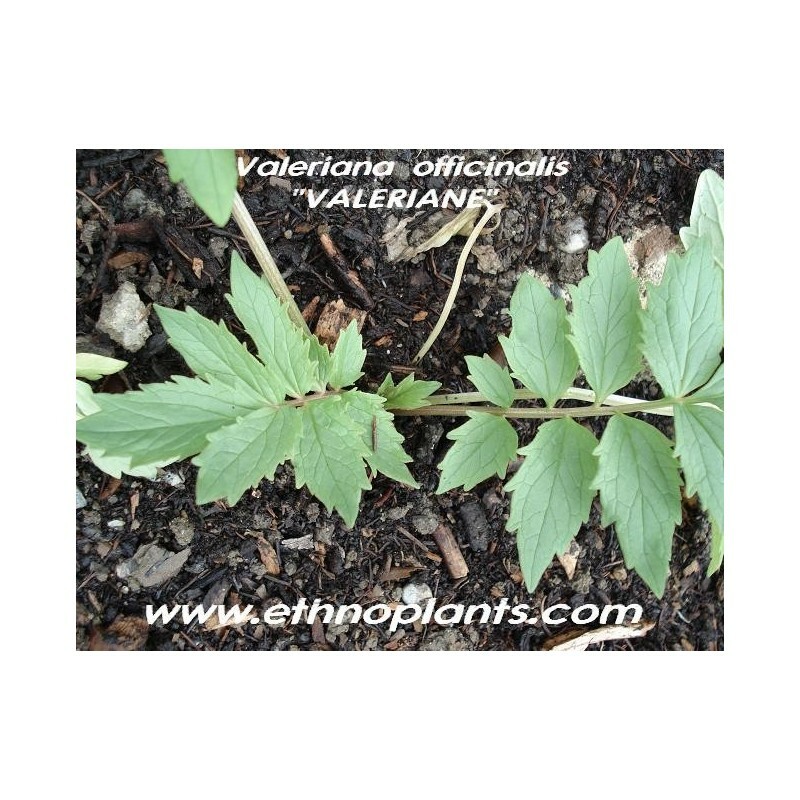 Valerian or Valeriana officinalis is a perennial flowering plant, with heads of sweetly scented pink or white flowers that bloom in the summer months. 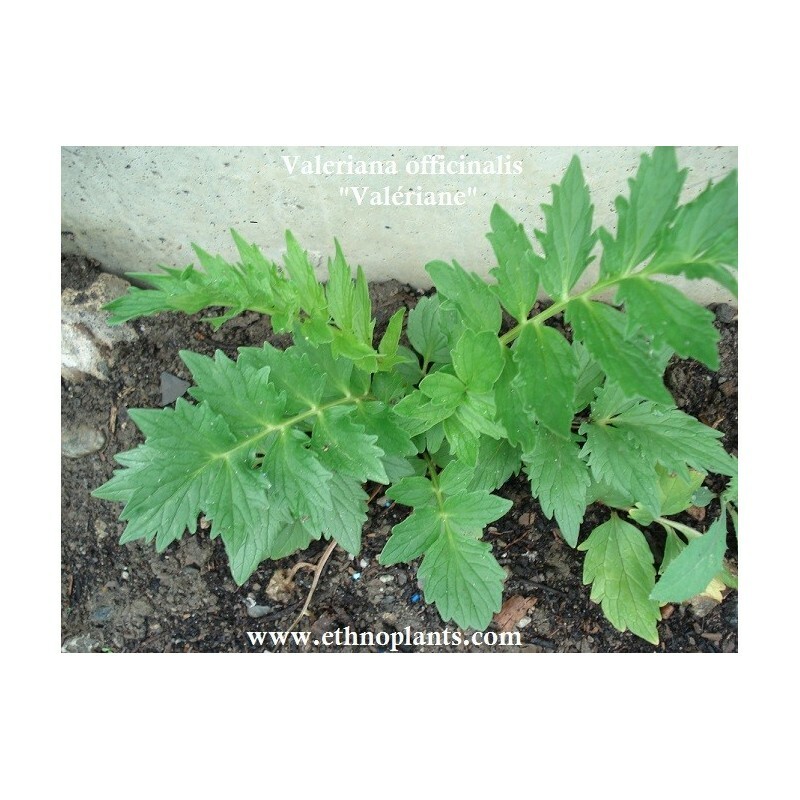 Valerian, in pharmacology and herbal medicine, is the name of an herb or dietary supplement prepared from roots of the plant. Crude extract of the root is often sold in the form of capsules. 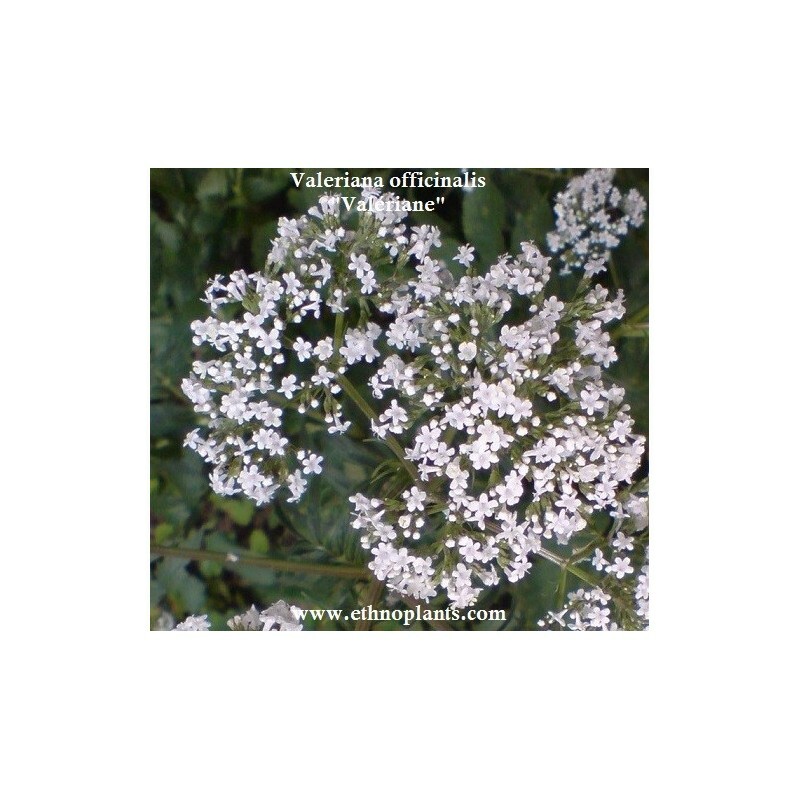 Valerian root has sedative and anxiolytic effects. It can also be classified as a drug since its consumption produces a sedative effect. 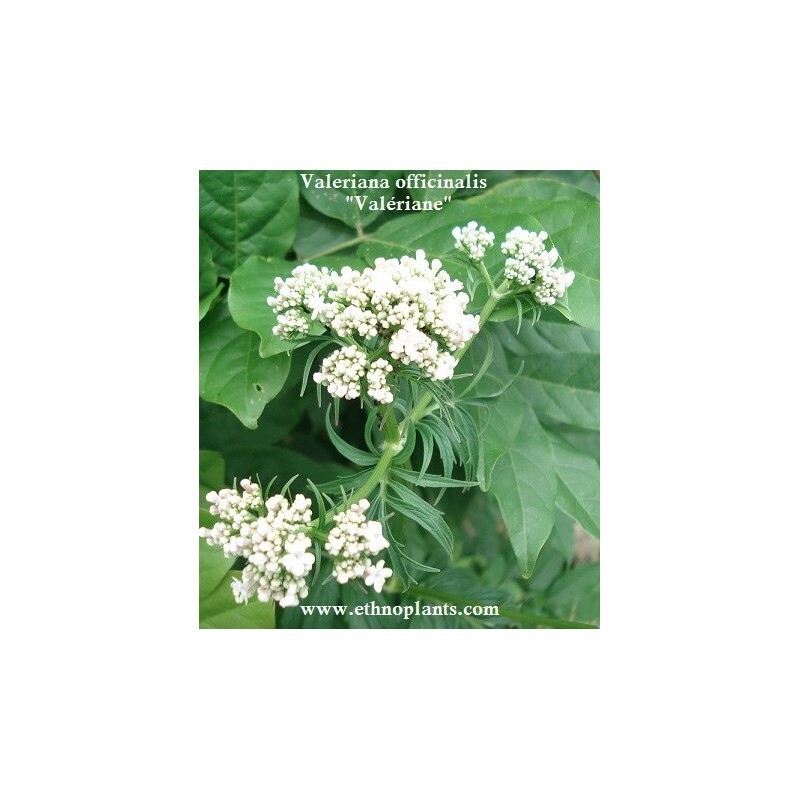 Valerian is most often used to treat insomnia. It can be considered an alternative treatment for hypnotic drugs. It is also sometimes used as an alternative for sedatives. La valeriane est une plante medicinale très efficace contre les troubles du sommeil.